Check out the latest issue of our newsletter L.E.T.S. Lebanon with articles shared by our growing community. In collaboration with the "NGOs are Stronger Together" project by the Rural Development Coalition and the people of Saidoun, SOILS produced a short tutorial video on composting in Arabic (with English subtitles). The Composting Tutorial video was designed to educate individuals in Lebanese rural areas about the ease of producing compost in one's own backyard. Check it out in the link below and share it. SOILS recently completed a Micro-Gardens workshop in 6 refugee camps in the Bekaa. 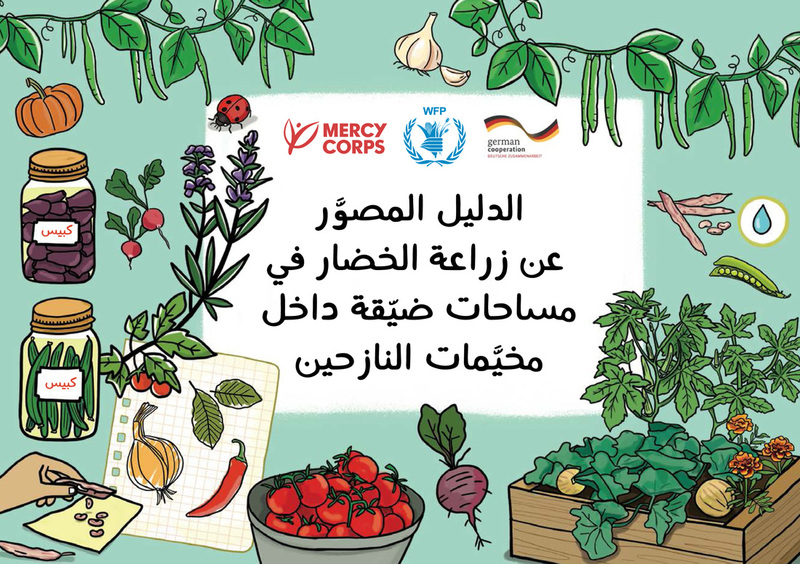 As part of this project, we created an illustrated manual in Arabic to teach refugees how to start their own productive micr-gardens in small spaces and achieve a form of food sufficiency. We are happy to share an electronic version of this manual with you.